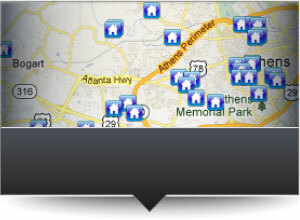 Searchathensgahomes.com is the finest place to to start you next home search in the Greater Athens Area. This site is put together to provide you with area information, real estate tools, and the most up-to-date real estate information on current inventory in our area. Take advantage of our many ways to search real estate property including: Advance Searches, Map Searches, Address Searches,or MLS Searches to be able to find homes listings, land, commercial property, and more. Additionally, you can create an account and perform custom searches that can be saved for quicker results when you return. 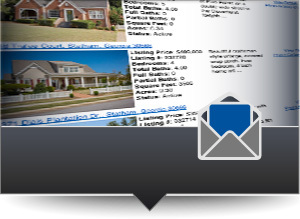 You can also save and track specific properties to see if the price drops or even receive email updates on properties you may be interested in. The Results Page is loaded with all the information you could want. Including large photos and galleries, listing details, property descriptions, maps, school information, mortgage calculators, and social sharing tools like Facebook, Pinterest, and Twitter to share with your family and friends. It is my hope that this website will provide you with all of the tools and information necessry to help find your next home. If you have any questions, please feel free to contact me and I will gladly give you a personal tour of any property. Our area’s educational system is surpassed by none! The Greater Athens Area features some of the best private, public, and continuing educational systems in the state and country. Each county has great public schools that feature low student to teacher ratio’s. There are also 7 private schools including Prince Avenue Christian School, Athens Academy, Monsignor Donovan, and Westminster Academy. As for continuing education … there are also 5 colleges in the area including Lanier Technical College, University of Georgia, Athens Technical College, North Georgia College and Piedmont College. 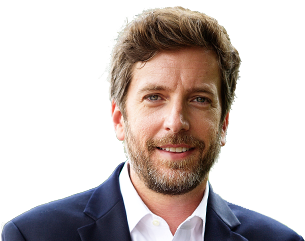 Curt Spell of Prudential Blanton Properties specializes in residential real estate in the Georgia’s Greater Athens area. 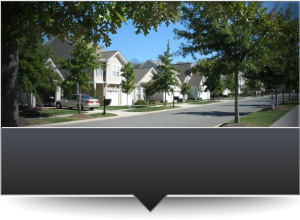 Our most popular properties include the neightborhood, Lea Haven and homes in Oconee County school district.